I’m dog itting again this week for my two special little nuggets–RJ and Stella, my brother’s Miniature Dachshunds. These cuties can’t tolerate the snow and temps in the teens. We play fetch inside, where I’ve thrown their plastic squeaky toy at least a hundred times. Take a controversial diet, throw in three celebrities who are at each other’s throats, and you have a story ripe for newsjacking by smart Publicity Hounds who are experts in fitness or nutrition. Jillian Michaels, former personal trainer for “The “Biggest Loser,” urges her follows to resist the anti-ketogenic diet which she says is unhealthy and dangerous. Women’s Health and People magazines have featured her along with her warning. Michaels didn’t give an inch, and shot back with the video above, challenging Roker to debate the pros and cons of the diet. Notice how she promoted her book by citing specific chapters. I love this perfect-for-TV story, especially this time of year when diet commercials and news stories are everywhere. Where do you stand on the keto diet, and what makes you an expert? If you’re not an expert, perhaps you’ve followed the diet, lost significant weight and kept it off. To do: Learn how to pitch this story to the all-powerful “Queen Bee” inside every TV newsroom. This is the person who decides what gets covered and what doesn’t. 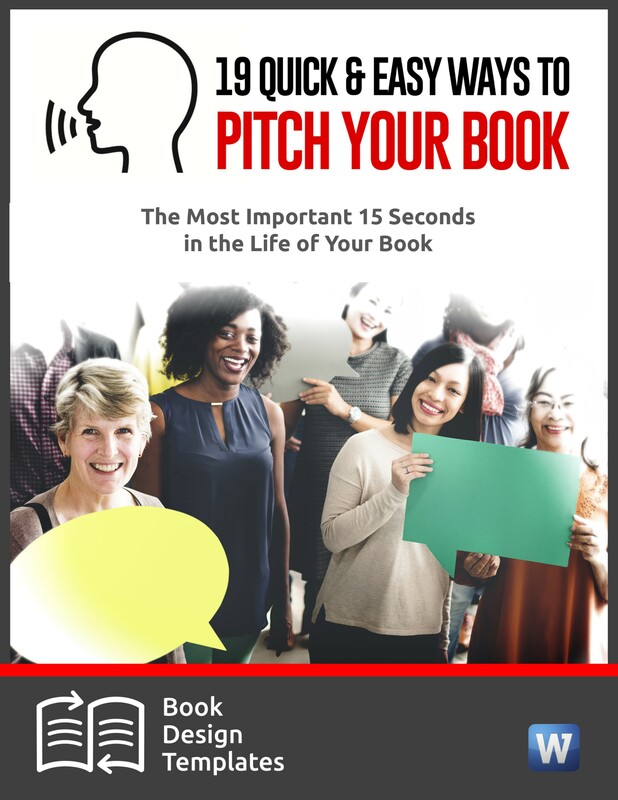 Former TV reporter Shawne Duperon explains the best time of day to call the newsroom, how to sound cool by talking their language, and how to use her pitching formula. 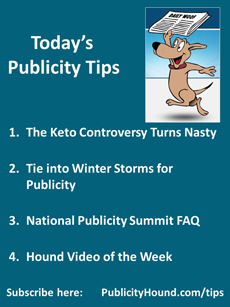 Publicity Hound Tom Graber used her tips and got three media hits in only two days, including an in-studio interview on a TV station in Milwaukee. Learn how you can do it too. Order the digital transcript “How to Get on the Local TV News Tomorrow” here. Maybe you’re a professional speaker who arrives at an out-of-town speaking engagement two days before a snowstorm is expected to hit. What travel and weather apps do you use to stay on top of the weather? Or maybe you’re a dog walker who knows that taking dogs on salted sidewalks can burn their paws and make it uncomfortable when bit grains of salt get caught in their pads. Hardware stores, what kind of deicer won’t damage concrete driveways and steps? If you live in the Southern Hemisphere, the same strategy applies. What advice or experiences can you share during heat waves, droughts, high humidity, and floods? The weather happens 365 days a year. Reporters who are covering it need examples. And you need publicity. This is an easy way to get it. To do: My “Special Report #37: How to Tie Your Product, Service, Cause or Issue to the Weather” offers ideas galore on how to use the weather to promote what you’re selling. Lots of ideas here that haven’t occurred to you. Only $7. Order here. Q. Who should and shouldn’t attend? A. It’s best for people who have a topic of interest to the national consumer or small biz/entrepreneurial media like Inc. or Entrepreneur magazines. It’s particularly good for those with topics of interest to women because you’ll meet writers for many of the major print magazines. While there are exceptions to everything, the sponsors don’t recommend the Summit to novelists, children’s book authors or those with very technical topics unless there’s a way they can tie in with current events. Q. 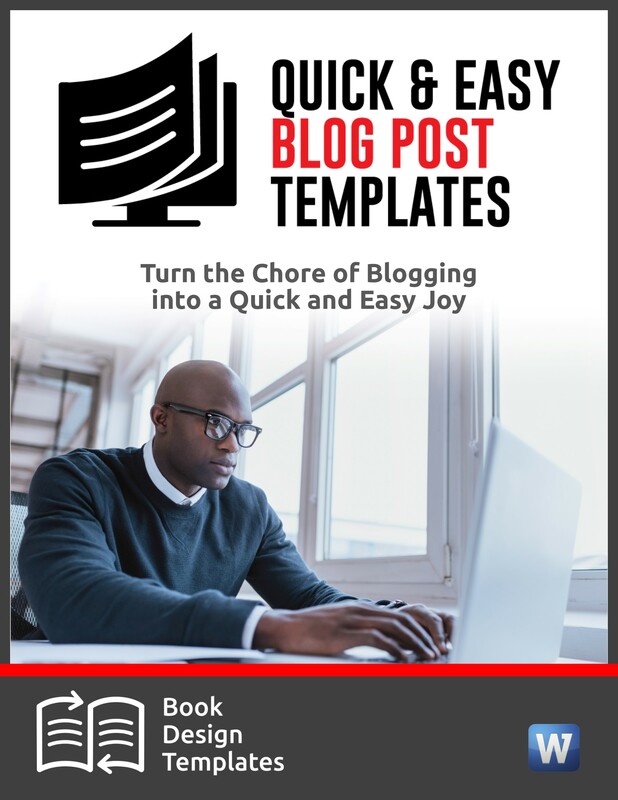 Should I attend before my book is published? A. 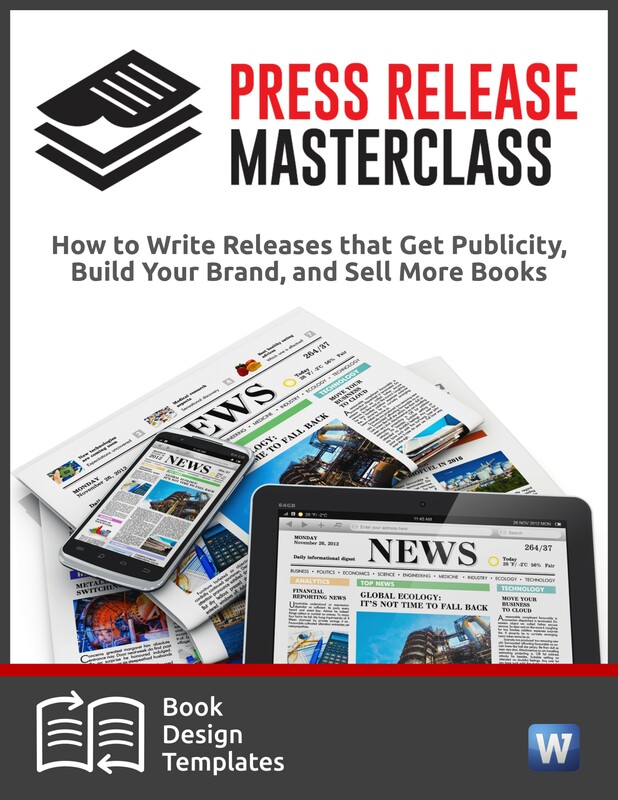 Authors who don’t have a strong track record of publicity need to “dig their well before they’re thirsty” and start developing media relationships well in advance of needing them. 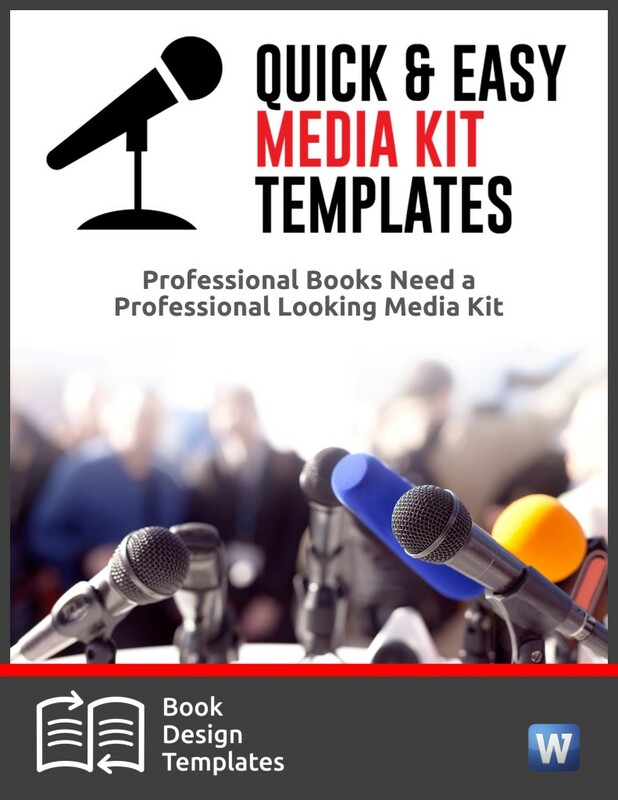 They often get invaluable feedback from the journalists and producers on how to fine-tune their media pitches, book title, and content. Christy Whitman got the idea for her New York Times bestseller “The Art of Having It All” as a result of an off-hand comment from one of the journalists at the Summit. Q. What if I’m afraid of talking to the media? A. Most attendees are nervous if not terrified at the idea of meeting the media. However, 99 percent of the media folks are very nice. In fact, they’re professional schmoozers. You’ll get lots of pre-Summit training including teleseminars with former “Today” show and Oprah bookers, radio shows and media trainers. To do: Attend today’s special training on “7 Things Rich Authors Know That Poor Authors Don’t” at 2 and 7 p.m. Eastern. You can also go directly to the information page about the Summit where you can see video snippets of authors, speakers, and experts who have landed top-tier media publicity after attending. Use this affiliate link. You think you don’t want to get out of bed in the morning? 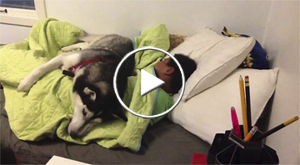 This Husky just doesn’t want to get up, but doesn’t want his human to either.